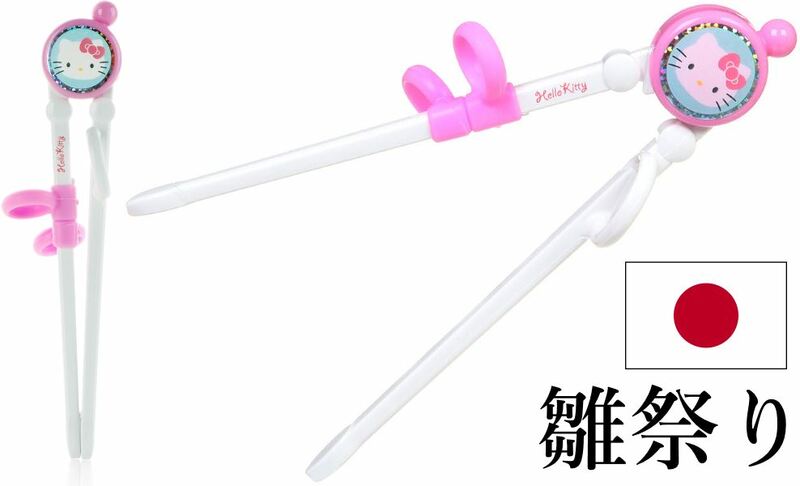 Japanese Gift Stores celebrate Hina Matsuri with Hello Kitty CleverstiX! 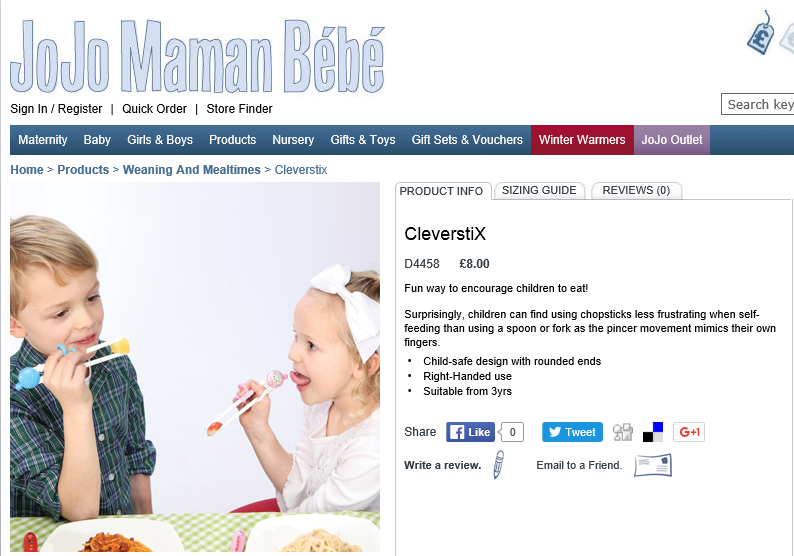 Imanique chooses CleverstiX as ‘Pick of the Month’ for new shop launch! 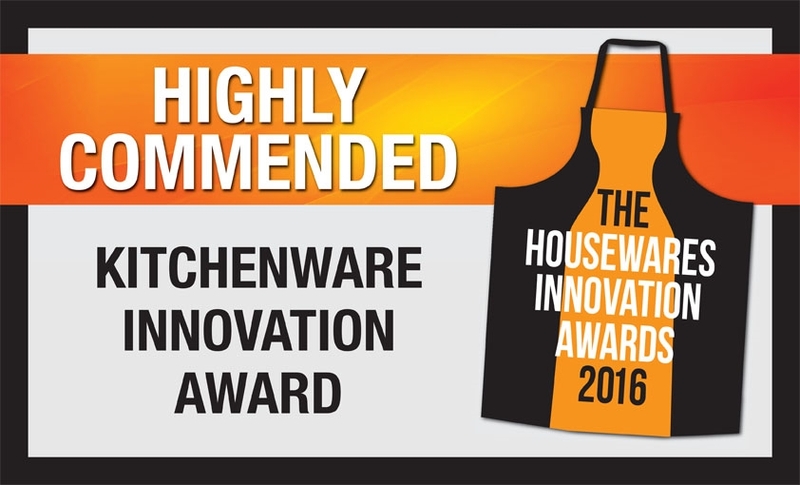 CleverstiX achieves Kitchenware Innovation success at the Housewares Innovation Awards 2016!